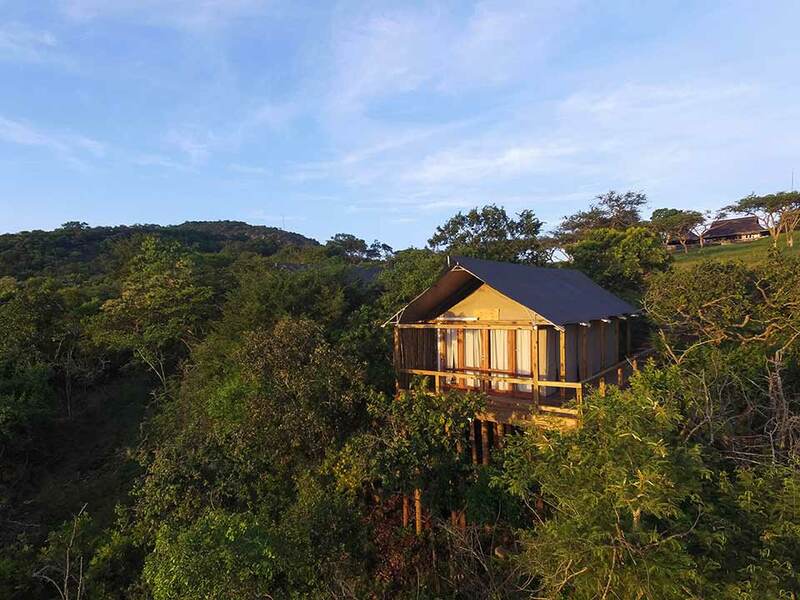 With breathtaking views over the striking Lowveld of South Africa, Muluwa lodge offers superb African luxury and accommodation paired with our warm and genuine Muluwa hospitality. Ideally located accommodation to explore Kruger National Park and the sights of Mpumalanga, or to simply relax and enjoy our setting in a peaceful wildlife estate, surrounded by the sights and sounds of nature. What a fantastic hidden gem. Excellent location to lots of attractions in lowveld. Staff were amazing and nothing was too much trouble. Beautiful spotless rooms. We will be back. Had a return visit and same consistently excellent service.